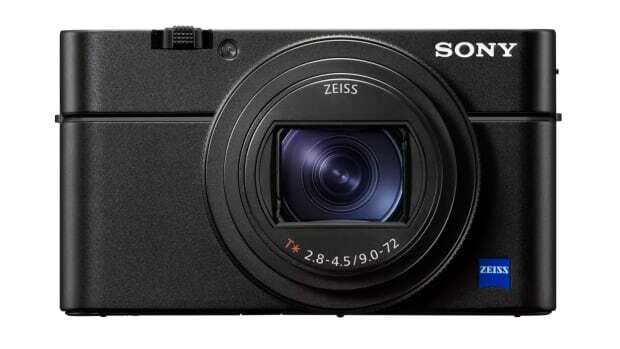 The new RX100VA gets a better frame rate and more powerful processor engine. 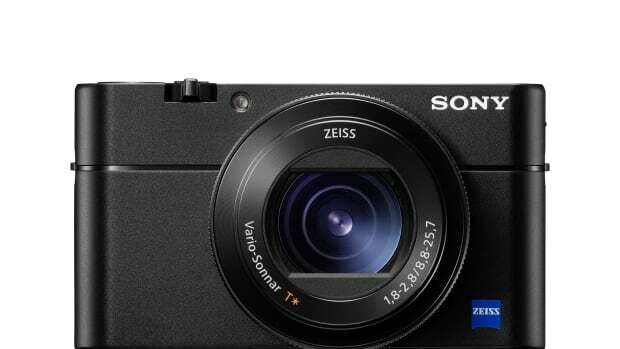 While the RX100VI features that powerful 20-200mm zoom lens, many were left wanting the larger, f1.8 aperture of the RX100V. 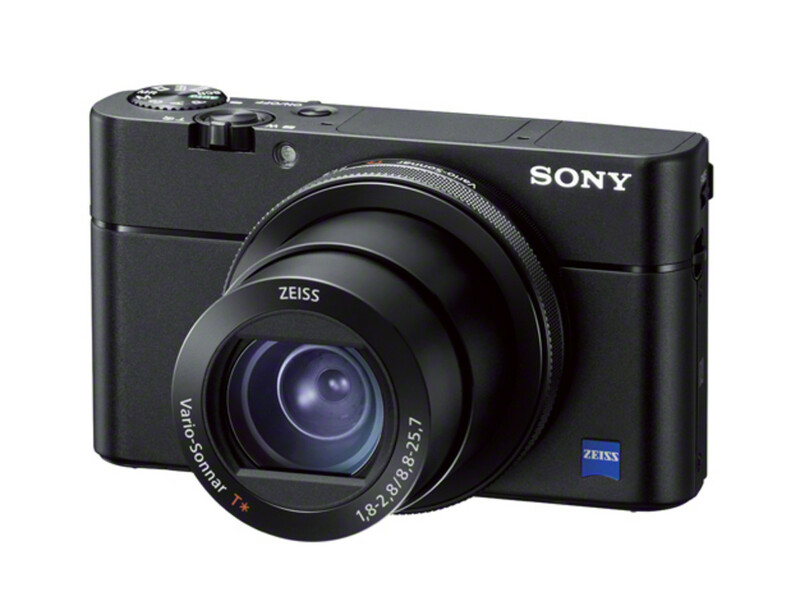 Those hoping for the performance upgrades from the VI will be happy to see that Sony has got a new RX100VA model that has a number of performance updates and keeps the original f/1.8 lens. So far the camera has only been announced for Japan, but if you can get your hand on one expect to have a faster frame rate, a better processor engine, and better autofocus. 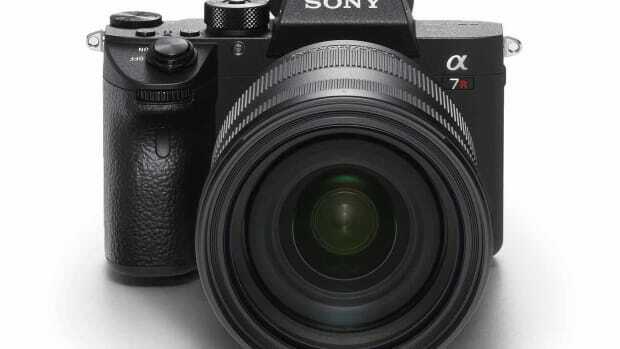 The company's battle against Canon and Nikon just got even more interesting. The king of point-and-shoots engages warp drive.